What Types of Soil Do Soybeans Grow the Best In? 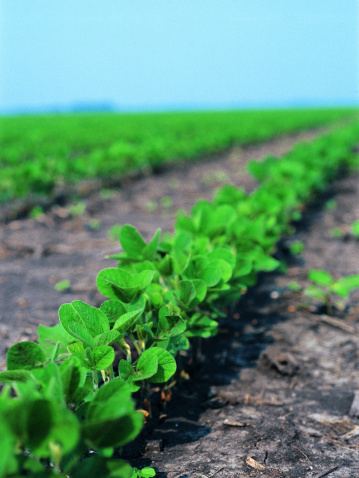 Soybeans need several soil characteristics--or types of soil--for healthy growth. There is no one scientifically defined type of soil soybeans prefer; however, many soils properly attended to will provide soybeans with a hospitable environment. Soils need essential mineral content, according to D.W. Franzen, an extension soil specialist with North Dakota State University. Healthy soybeans can grow in most any soil if it is amended--has the correct additives mixed in--properly. Soybeans require a set of soil characteristics that many soil types possess. 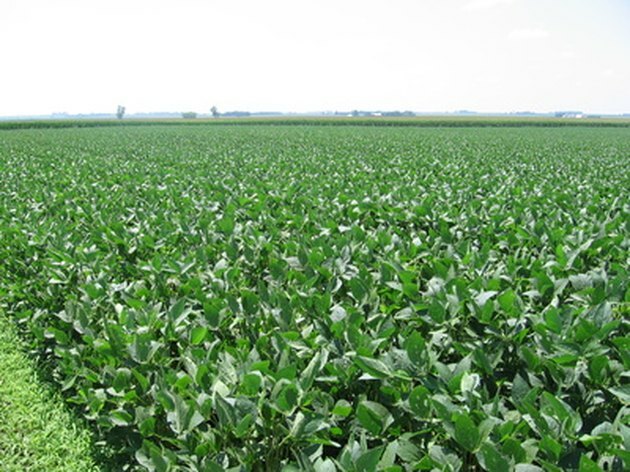 Franzen states that soybeans need 13 mineral nutrients: nitrogen, phosphorous, potassium, sulfur, calcium, magnesium, zinc, manganese, copper, iron, boron, chloride and molybdenum. Nitrogen, phosphorous and potassium are the most important nutrients. A local extension office is an excellent place to ask which nutrients the soil needs. Soil tests for mineral content will likely be performed to determine soil nutrient levels. The 0 to 14 pH index is used to denote acidity, neutrality or alkalinity. Neutral pH is 7. Numbers lower than seven are acidic, higher numbers are alkaline. Franzen reports that soybeans prefer a slight--6.5 soil pH--soil acidity. 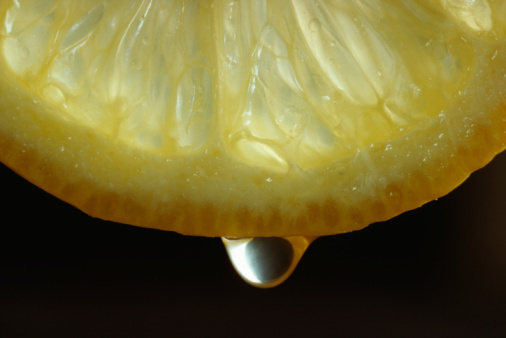 Amending soil that is too acidic requires the application of lime to raise pH levels. Soil that is too alkaline will need sulfur applications to lower the pH. Lowering pH is a costly endeavor usually not warranted for large farm applications. The National Soybean Research Laboratory recommends healthy, fertile, workable soil for growing soybeans. When soil particles--sand, silt and clay--are roughly evenly dispersed in soil it is a loamy soil. Loamy soil drains well because of sand content yet retains appropriate amounts of water because silt and clay particles exhibit water retention properties. Fertile soil contains organic matter that slowly release nutrients within the soil as microorganisms break this organic matter down over time.